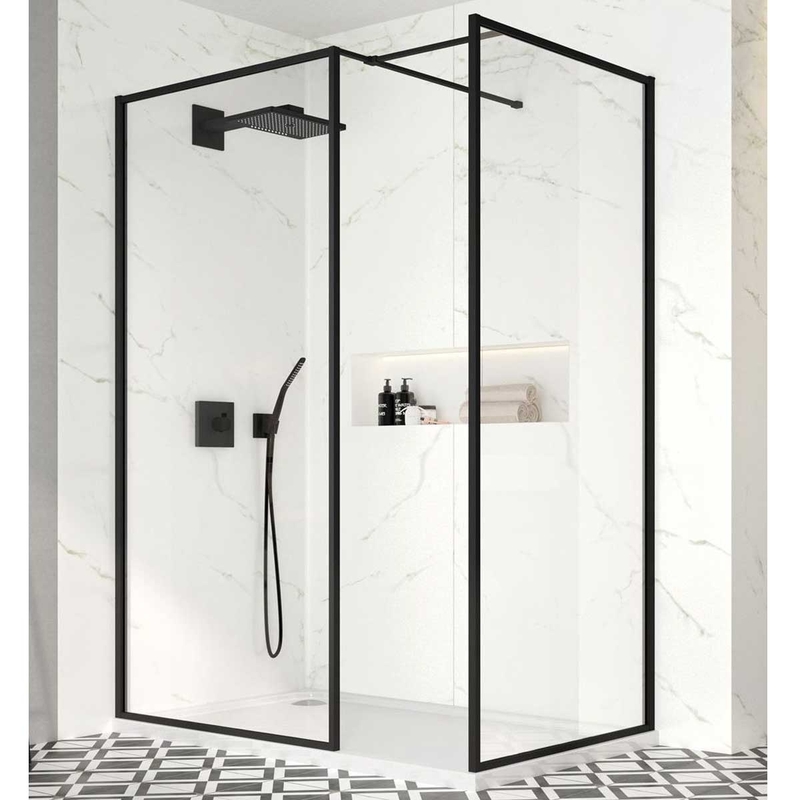 The Merlyn Black Sliding Shower Door with MStone Tray 1200mm Wide - Clear Glass comes from the Black range of shower doors by Merlyn. The Merlyn Black Sliding Door brings with it the smoothest rolling action possible in 8mm glass. 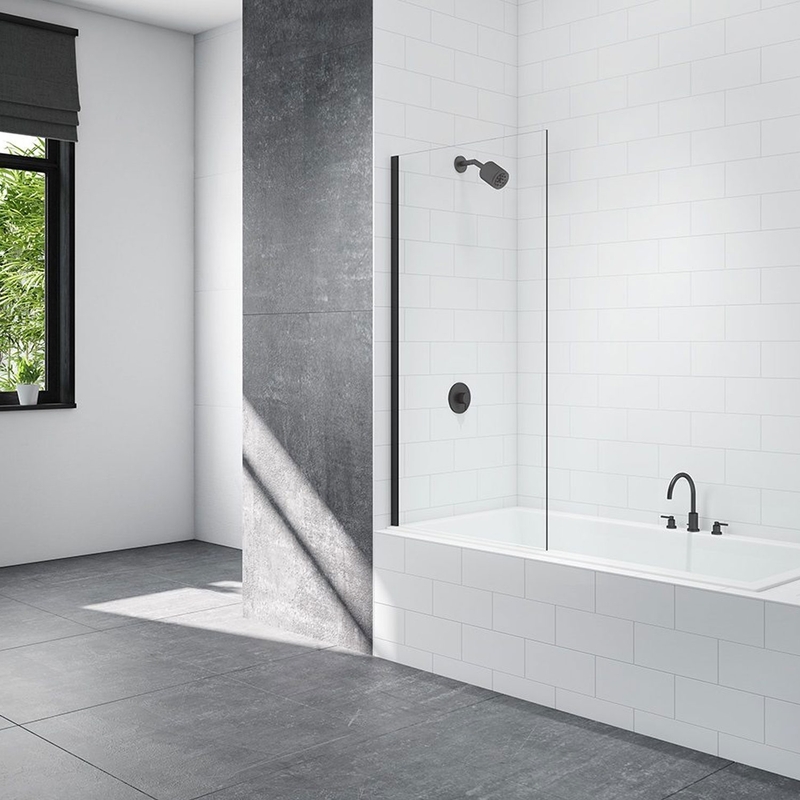 With stunning designer features and its sleek, minimal matt black frame, this enclosure symbolises style that will stand out in your bathroom space.